Police have cordoned off a large area of the Belgian capital near the British Embassy, as the Brussels fire service reported receiving a phone call saying that a bomb was going to explode. A group calling itself the 'New IRA' has claimed responsibility for detonating a car bomb in Londonerry on 19 January and issued a statement to the Derry Journal, stoking fears of fresh conflicts which could threaten the 1998 Good Friday agreement. The bomb threat has caused local travel disruption as police cordoned off the train station in Frankfurt, Germany. 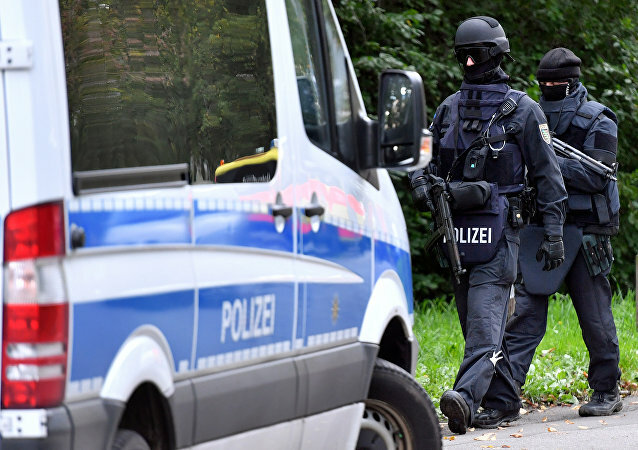 According to daily Hannoversche Allgemeine Zeitung outlet, courts in the German cities of Magdeburg and Erfurt have being evacuated due to bomb threats sent via e-mail. The main railway station in the eastern French city of Strasbourg was shut down and evacuated Thursday night upon reports of a suspicious package. By 9 p.m. local time, police had given the all clear, but dozens of trains and hundreds of travelers were impacted by the closures. The evacuation took place on the sixth anniversary of the mass shooting that killed 26 students and teachers. On this day in 2012, gunman Adam Lanza shot and killed his mother, Nancy Lanza, and then went to the Sandy Hook Elementary School and opened fire before later committing suicide. The police is investigating a bomb threat in one of Facebook's buildings in Menlo Park in the San Francisco Bay Area of California, the United States, after it was evacuated, local media reported. An unidentified caller said Thursday that multiple bombs had been planted at CNN headquarters, US media reported. The bomb squads and security officers are reportedly doing a bomb sweep through the building. On the morning of November 29th a woman barricaded herself inside the premises of the LCL bank in the south of France, threatening to blow up the financial institution, the newspaper Figaro reported. 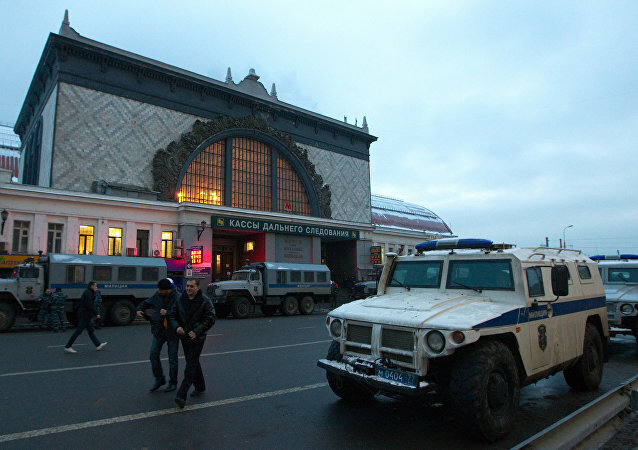 MOSCOW (Sputnik) - The Kievskiy railway station in western Moscow has been evacuated as the police and the Emergencies Ministry's staff are checking the station premises for the presence of explosive devices there, a source in the Russian capital's emergencies services told Sputnik on Saturday. 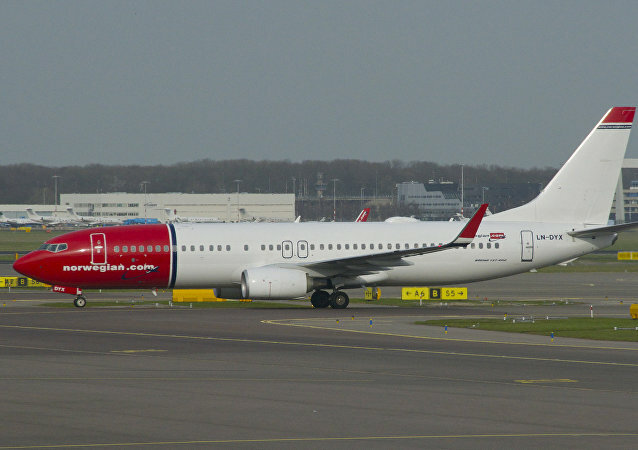 One of the most visited and famous locations in the British capital had suffered a bomb scare, which reportedly resulted in parts of it getting empties by authorities. 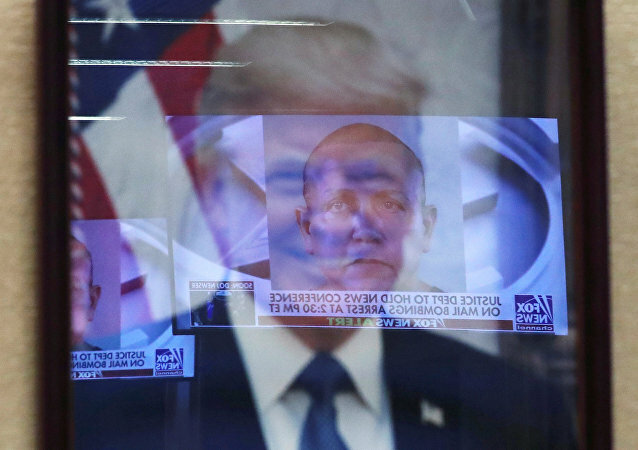 Critics of the US president’s rhetoric blame the mail bomber’s actions on Trump’s calls for violence against Democrats. 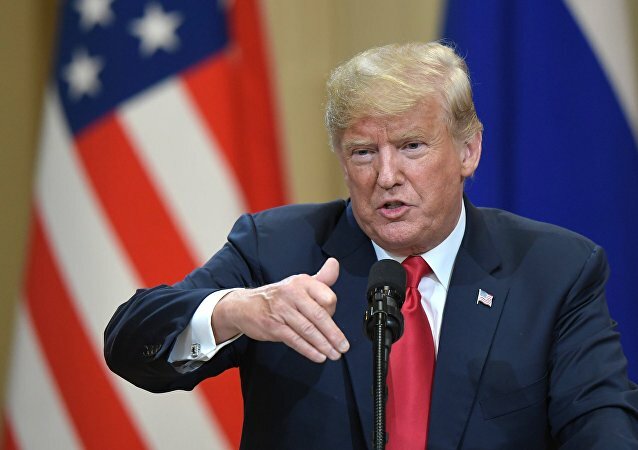 WASHINGTON (Sputnik) - US President Donald Trump at a press briefing on Friday said that individuals responsible for the spate of terrorizing undetonated bomb packages sent to his critics will be prosecuted to the fullest extent of the law. WASHINGTON (Sputnik) - All public buildings and work areas are under an evacuation order at Arlington National Cemetery in the US state of Virginia as authorities investigate a bomb threat, a statement from the cemetery said on Wednesday. 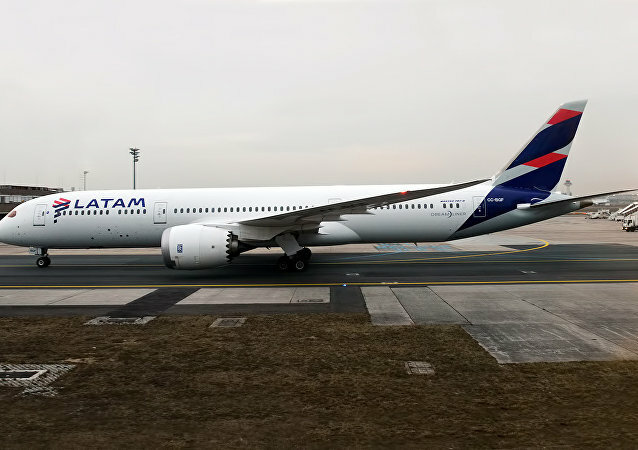 Peru's Transportation Ministry said that a LATAM Airlines passenger plane en route from Lima to Santiago, Chile was forced to make an emergency landing at an airport in Peru due to a bomb threat.